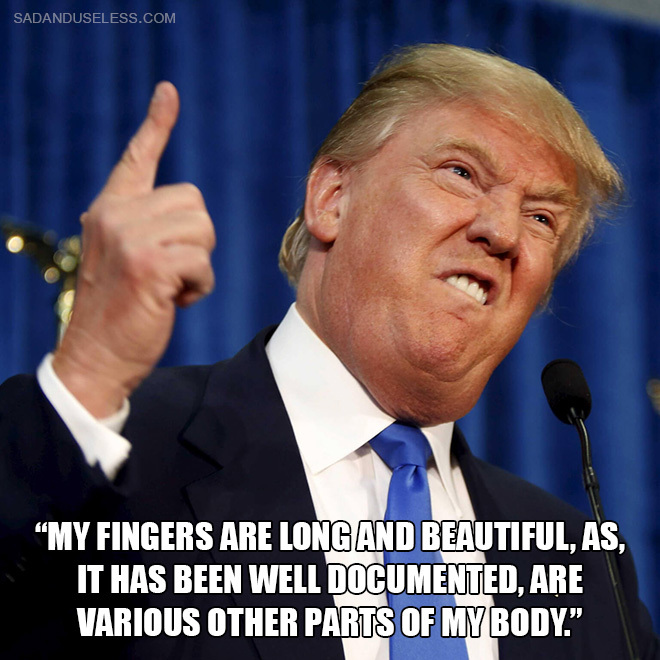 We’ve previously featured Stupid Jean-Claude Van Damme Quotes and Borderline Insane Kanye West Quotes, but they’ve got nothing compared to the great chairman himself: the brilliant Donald Trump. 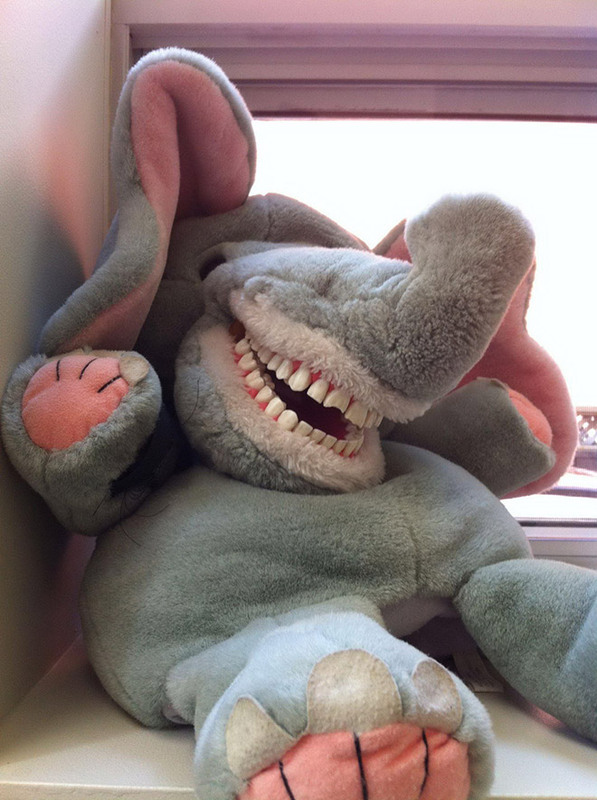 These things are meant to make teaching about oral hygiene to kids more fun… However they look like something straight out of nightmares. 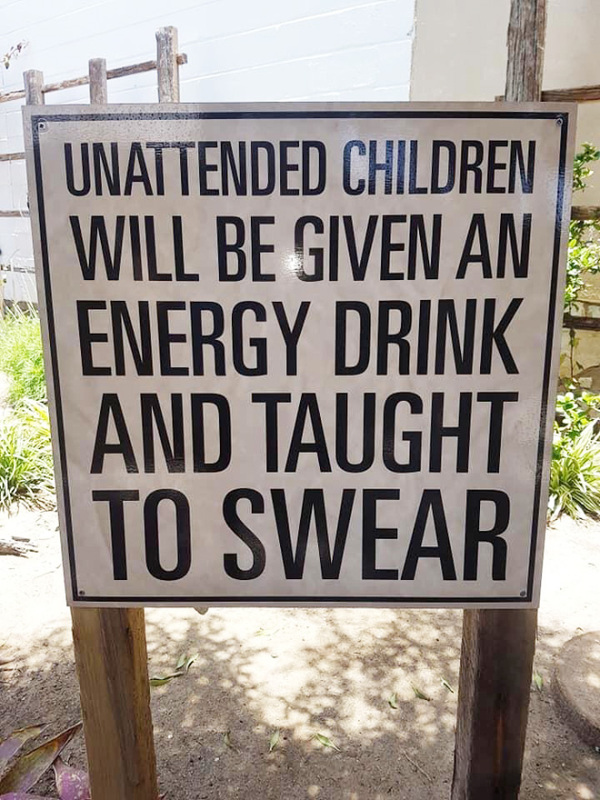 Improve your English grade by insulting your teacher! 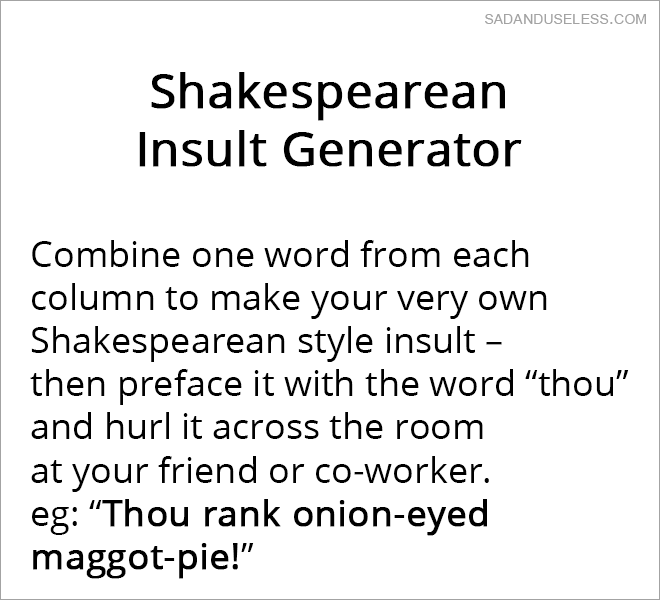 This generator is a great way to inspire kids with Shakespeare! Is this the greatest gallery ever published on the internet? 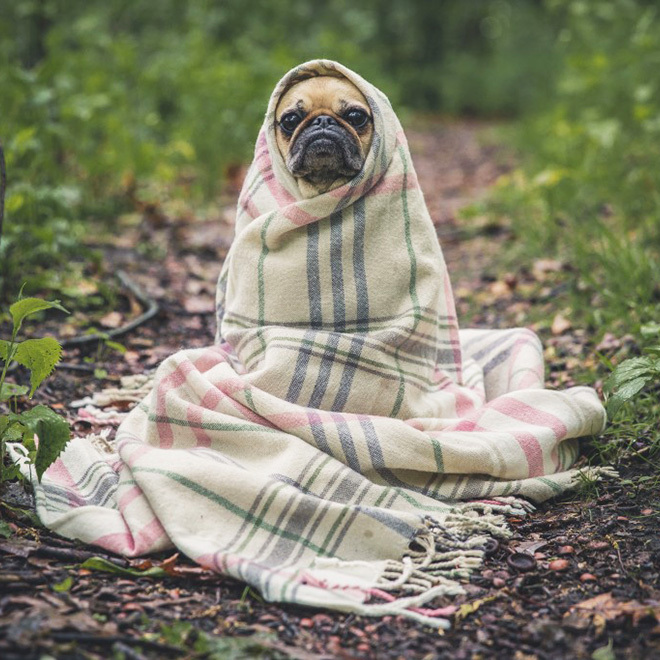 Probably… At least close second to Cat Burritos (also known as Purritos). 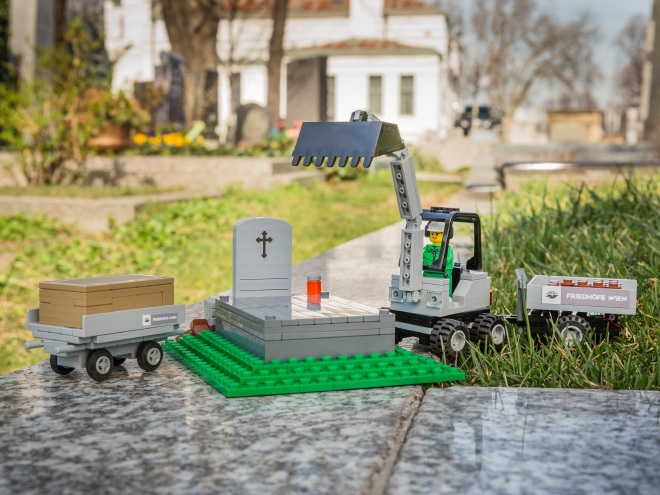 This LEGO set featuring a crematorium furnace and coffin was designed to make the topic of death approachable for children. The bizarre toy collection was launched by Vienna Funeral Museum that showcases 300 funeral items such as death masks, coffins and hearses. It is located on the grounds of Vienna’s Central Cemetery, one of the largest cemeteries in the world with over 330,000 graves. 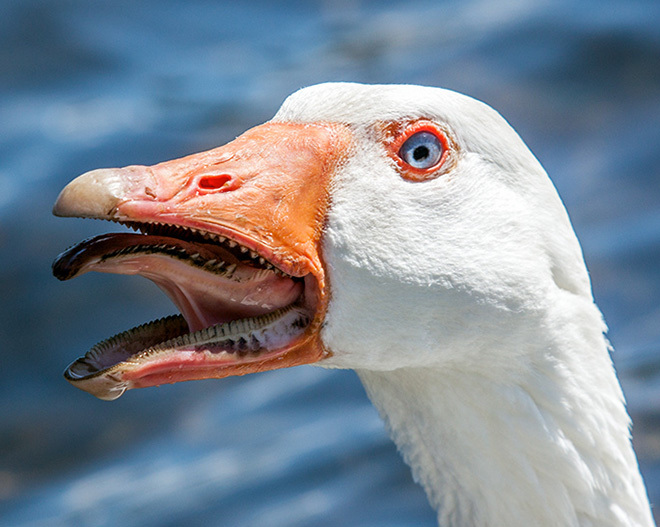 We’ve previously featured Horrifying Gallery of Sheep at Night, but did you know that bird mouths are even scarier? Warning: scroll down only if you’re ready to be mentally scarred for life! We already had a look at the deep and brilliant mind of Jean-Claude Van Damme, now it’s time to listen to Kanye’s wisdom. 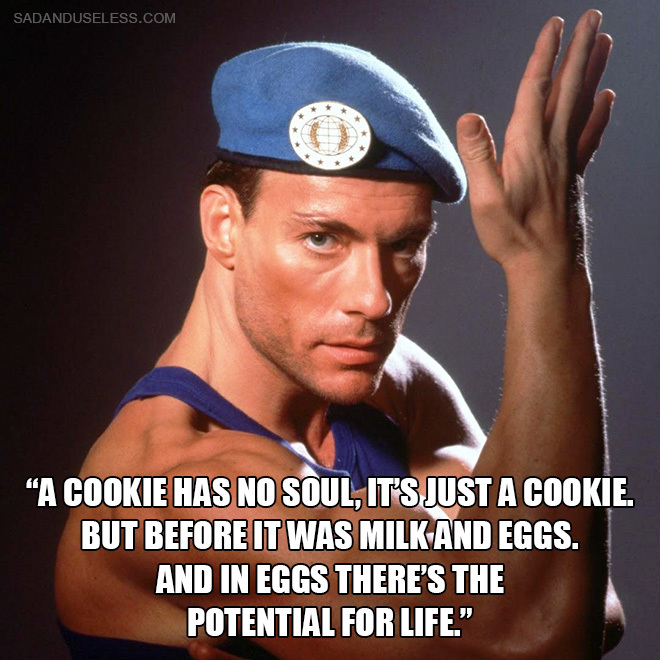 Jean-Claude Van Damme, a well renowned an inspiring Belgian martial artist, actor and director. Even more than that: he’s an author of these extremely deep thoughts. Scroll down to read them all!